Apply E.Y.E Powder to a cosmetic brush and blend onto eyelid. For longer-lasting effect, prep bare eyelid with Primed™ Eye Primer before applying E.Y.E Powder. 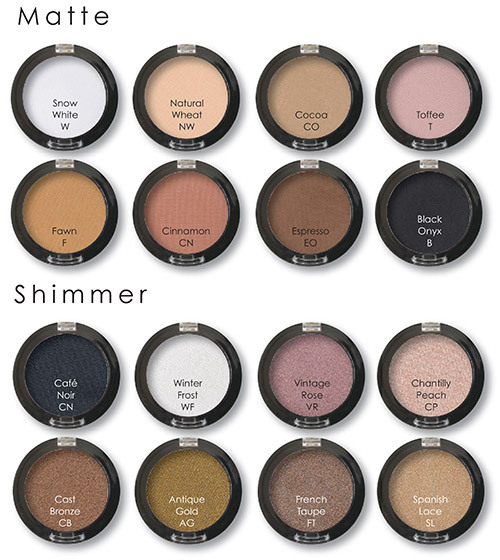 Click the button below to add the E.Y.E Powder - Shimmer and Matte to your wish list.